Puchuldiza is a geothermal field west of Salar Coipasa in northern Chile. It is surrounded by older volcanoes. 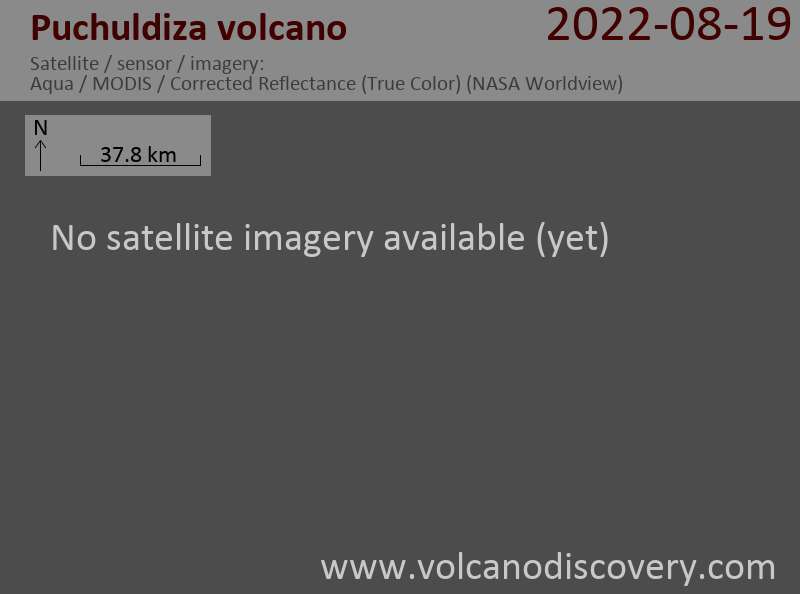 No Holocene eruptive activity has occurred at Puchuldiza, but there are hot pools with water up to 85 deg C, steam vents and geysers, suggesting that there might still be an active magma chamber.